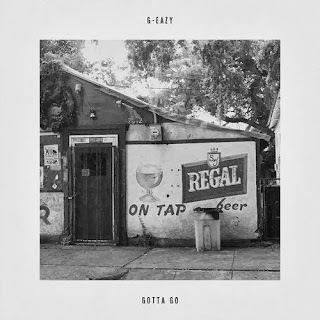 G-Eazy just keeps the good tunes pumpin' out on his Soundcloud account, the latest called "Gotta Go." Now, you know that G is cooking up something good for fans on his new project when this song was one that he felt didn't make the final cut. I can't wait to hear what he has for us once in finally drops, but for now we get to enjoy another free tune. "As promised, here's a brand new track. Something just for the fans... Want you to know I've been working super hard on my new album, and we ended up with too much music so I wanted to give you guys one of the songs that didn't fit the track list. All about long, wild nights in New Orleans..."